Plus, some new screenshots to look at. 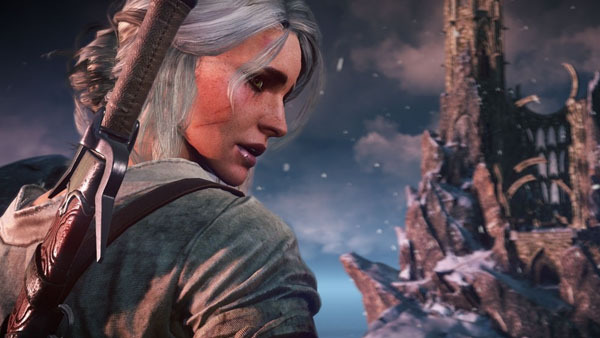 Ciri is The Witcher 3: Wild Hunt‘s second playable character, CD Projekt RED announced. Players won’t be able to switch between Geralt and Ciri at will, but players will assume control of her at certain moments said to be significant in terms of the story. Read up more on Ciri at The Witcher Wikia. View a new set of screenshots at the gallery, via The Witcher forums.